Wuhan Halal Restaurants, Wuhan Muslim Restaurants, Halal food in Wuhan, Muslim Food in Wuhan. 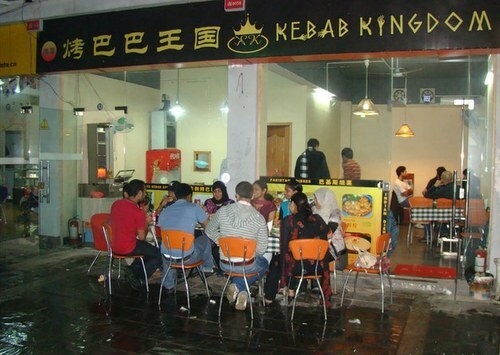 In Wuhan, Halal restaurants are mostly run by Muslims from Northwest China’s Gangsu, Ningxia, Qinghai and Xinjiang Uyghur Autonomous Region. Therefore, Halal restaurants serve Northwestern Muslim cuisine. 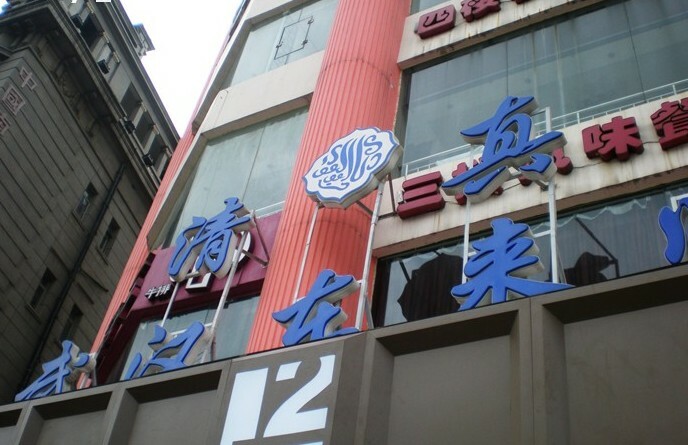 Donglaishun Restaurant is a famous Halal restaurant in Wuhan. 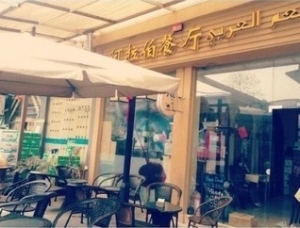 In Wuhan, the most common Halal food is Xinjiang Uyghur cuisine; Lanzhou beef noodles is served in many small Halal restaurants in Wuhan.